Responsive design "out of the box. Configurable Widgets available for all pages, and documents. Advanced CSS editor. Support for multiple themes. Editable menus. WYSIWYG content pages with page, category, product links. Editable email templates. Integrated Blog. Full access to all text strings from the back end. Extensive product management. Properties and dynamic filters. Suppliers and price management. Configurable products and bundles. Manual and automatic import / export features. TrueLoaded doesn't store any card data in its database. We have teamed up with a leading provider of security testing services SecurityMetrics to ensure TrueLoaded Ecommerce is PCI DSS Validated straight out of the box. The backend of TrueLoaded is protected by login and password. Users have access to parts of the back end according to their permissions. Desktop and Mobile versions of the same theme allow for having separate design for each device or screen type. Multiple responsive design width settings per theme used to configure the look and feel and behaviour of individual widgets. Configurable three line icon menu behaviour allows for automatic change in the look and feel of the menu at certain browser window sizes. Ability to uploaded different banners for desktop and mobile views of the themes. Advanced site-level SEO configuration including META, XML site map, Google tag manager, Analytics, and site verification. Also SEO redirects. TrueLoaded Ecommerce is optimised to pass Google page speed test at 98+ score, and WooRank with 70+score and most checks in "green". 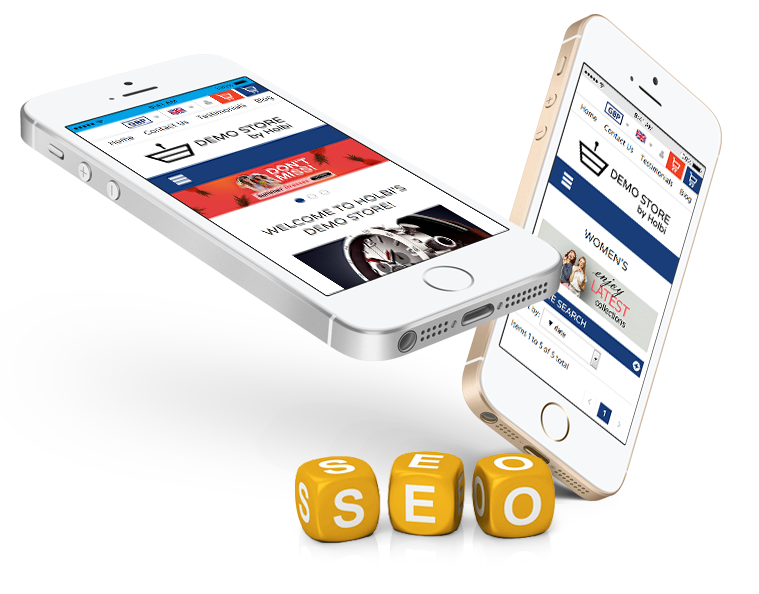 Product, Category, Brand, and CMS page SEO properties are set automatically but can be changed manually at any time. 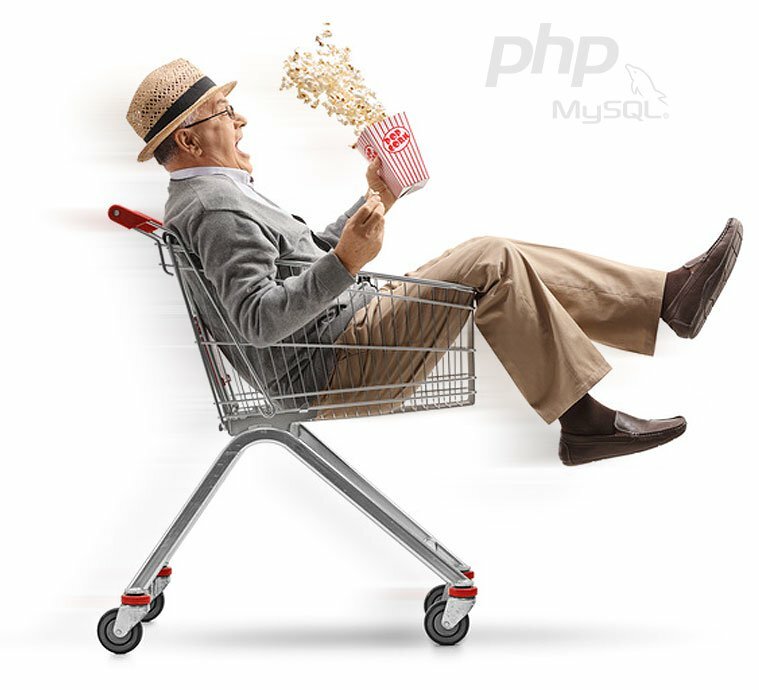 The structure of the TrueLoaded database and Architecture of the PHP application layer have been optimised to provide maximum speed. TrueLoaded could be hosted on a single server, but could also support distributed hosting, where the database, application, and image catalogue are located on different yet connected hosting accounts for optimum speed. The HTML generated by TrueLoaded has too been optimised to pass through Google speed tests with the maximum efficiency, normally scoring 98+ points straight out of the box. 1,000,000 products? Not a problem! 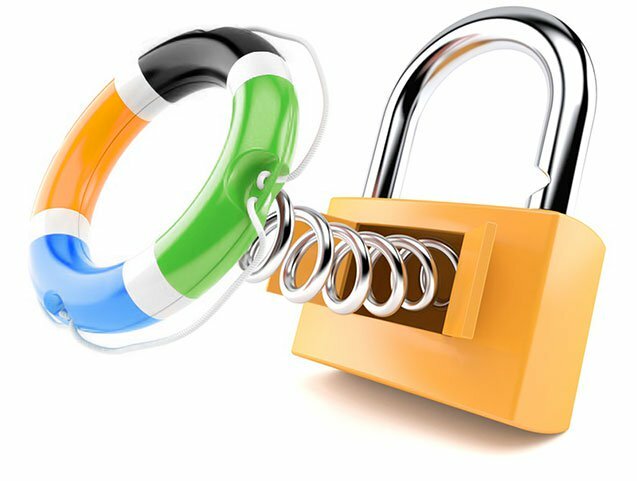 Some instances of TrueLoaded successfully support businesses with around 1,000,000 products in their database, without any compromise on speed. Being an open source product, TrueLoaded can be easily upgraded to the latest version, bringing new features and fixes (if any). 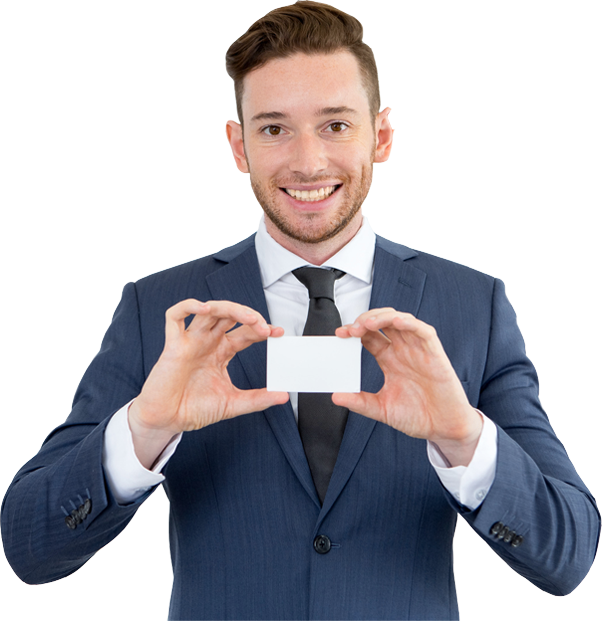 At the same time it can be customised to any extent, making it an ideal platform for bigger online businesses. The team behind TrueLoaded Ecommerce is more than 20 strong, consisting of developers, designers, QA engineers. 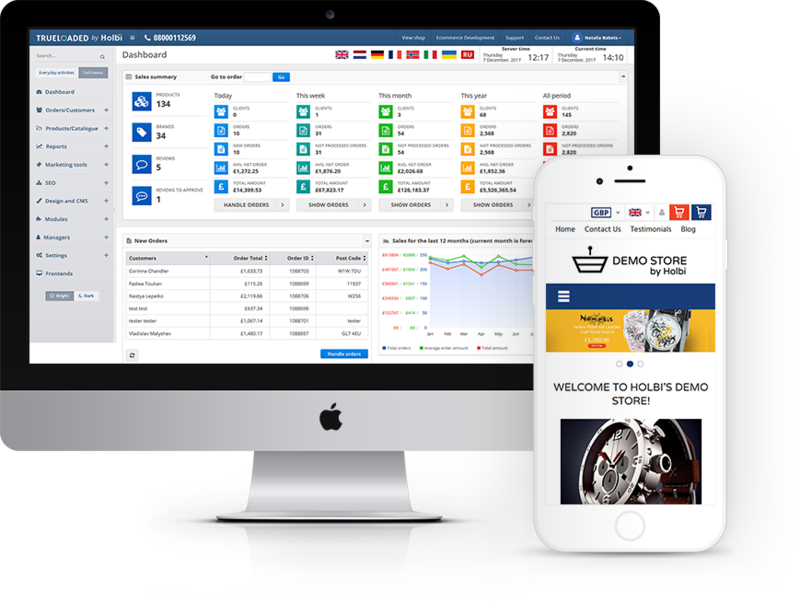 Some of us have been in the Ecommerce development industry for more than 15 years, creating successful online stores for businesses across the world. Whether you are a developer or a user of TrueLoaded, you are very welcome to share your ideas and answer questions from others in our forums and on our Facebook page. Learn more by helping others find the right solution for their situations using TrueLoaded Ecommerce. TrueLoaded is an Ecomerce platform that is being actively developed by the team which created it. With TrueLoaded development updates happen several times per week, and releases of new versions - every 1-2 months. We know our users deserve and expect the best, and it means constant development and improvement.